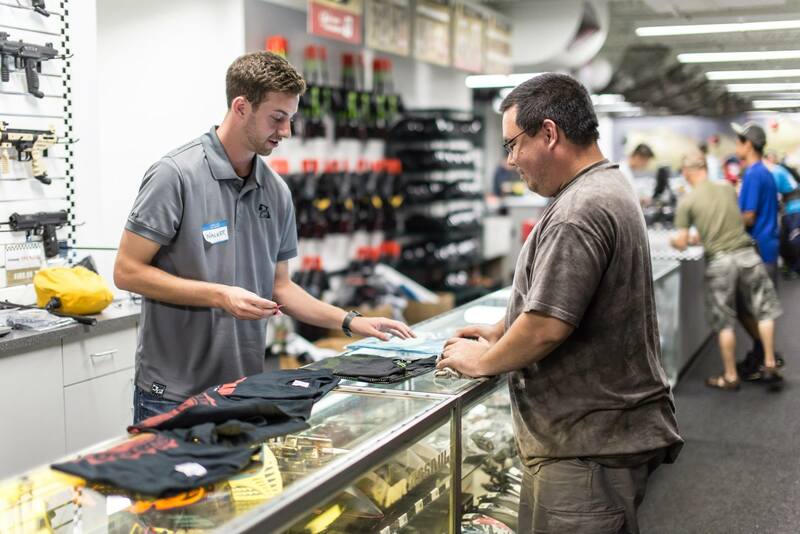 Looking for paintball shops in the Twin Cities? One of the things you need to keep in mind when playing paintball is you do need a good amount of gear to participate. Air Assault Paintball does offer you all of the necessary gear you might require for rent, so if you are a first time individual playing the game than you don’t have to go out and spend all sorts of money to try it out. Chances are though, if you have been playing paintball for a good amount of time, than you want to have all of the gear yourself. This way, you can customize your equipment and you can know what to expect when it comes from all of the hardware that you own. Our paintball shops can provide you with all you need. Whether you simply need more paint or else you are searching for a brand new gun, eyeglasses or any other gear, everything that’s likely to be necessary to be able to play the overall game you will think it is at Air Assault Paintball for rental. The hardware here’s also of the extremely best cost, so it’s not necessary to be worried about investing an excessive amount of around the material that you’ll require with the overall game. Air Assault Paintball is Minnesota’s premiere indoor paintball area. Featuring the biggest indoor area within the mid-west with 30,000 sq ft of rubber-backed astro-turf along with a regulation Sup-Air area! Air Assault also offers Minnesota’s biggest full service professional-shop on-site transporting best wishes paintball brands. Air Assault Paintball is easily situated twenty minutes west of Minneapolis in St. Paul, MN. We can accommodate just about any private group request, 24/7, 365 days a year! Group reservations are encouraged. Walk on play is also available certain times of the year for players who do not have a large enough group to reserve a spot. Just give us a call at 651-222-0300 with any questions or to reserve your teams spot. Please call at least a week in advance to ensure you get the day and time you want.